A cellular kit for fitlet2 including an antenna, a cable and side-panel, excluding cellular modem. For installing a 3rd party cellular modem inside fitlet2. 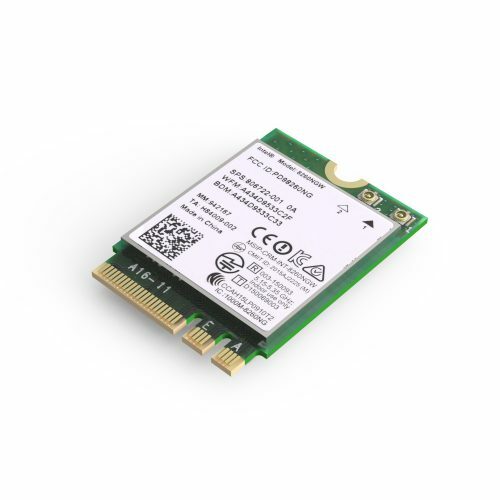 To install a PCIe cellular modem you will also need FC-PCI FACET Card. Buyer should obtain a cellular modem separately (not included).